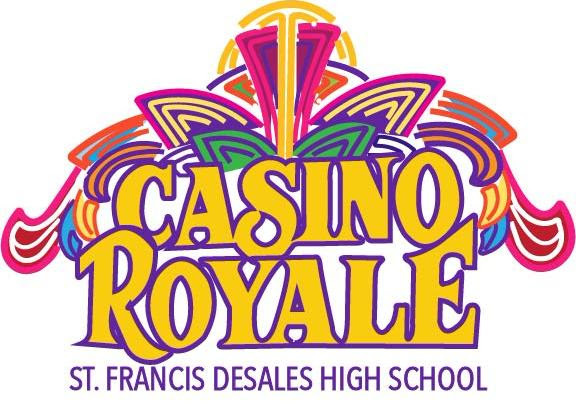 Casino Royale is one of the major event fund raisers for the school that supports our curricular programs while at the same time provides a fun social gathering for our community. The evening offers a live and silent auction, great food from Carfagna’s, casino games including blackjack, craps, and roulette, and live music from the Street Players Band. To help with the planning or on the day of the event, click here! It serves as one of the three event fundraisers for St. Francis DeSales High School co-curricular programs while at the same time provides a fun social gathering with friends. The evening offers a live and silent auction, great food, and casino games; plus live music from the Street Players Band! Click here for more information.